Welcome To Doctor Spares – The Appliance Spares Website. 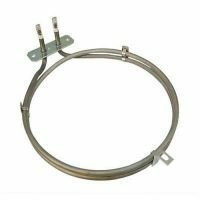 Whirlpool Fan Oven Elements – How Replace Inexpensively! Whirlpool Fan Oven Elements – How To Replace Inexpensively! This is a good place to find spare parts to fix your appliance, competitive prices, fast delivery. © 2019 Doctor Spares (Rcad Ltd) Registered in England 08811876. All Rights Reserved.